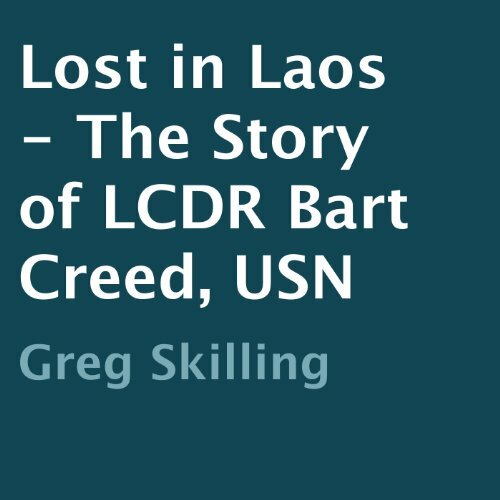 Showing results by author "Greg Skilling"
On March 13, 1971, LT Bart Creed, USN launched from the deck of the USS Ranger in support of Operation Lam Son 719, the ill-fated invasion of Laos by ARVN forces. Shot down while strafing an enemy truck on the Ho Chi Minh Trail, LT Creed lay injured and surrounded by enemy forces. Despite heroic attempts to rescue him, the 25 year-old husband, and father of two young children was never recovered. To this day, his fate remains a mystery.